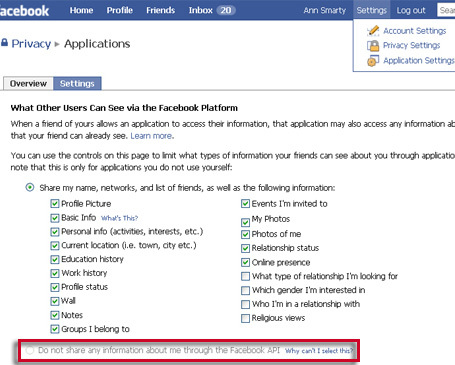 Your Facebook profile probably unites people from all layers of your life: personal life, past life, business life. 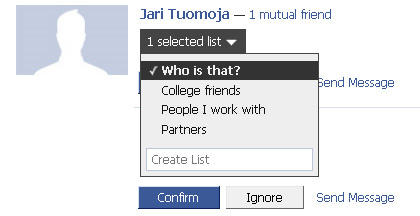 When adding to friends, categorize your new connection as family, college, friend, etc. 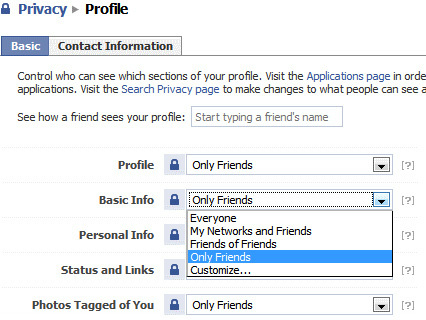 Go Settings > Privacy Settings > Profile and customize which group can see what. “Customize” option is where you can use your groups to be even more specific. 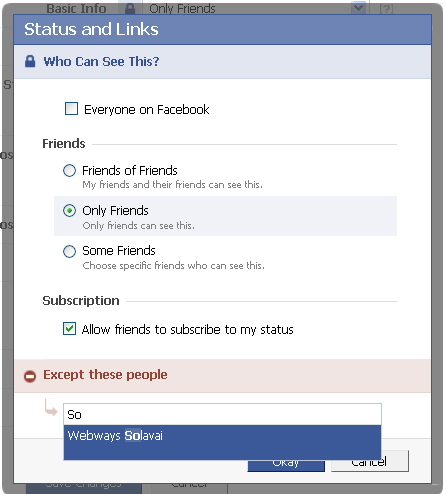 Now, choose any item you want to block from someone and choose the same “Customize” option from the drop-down list. 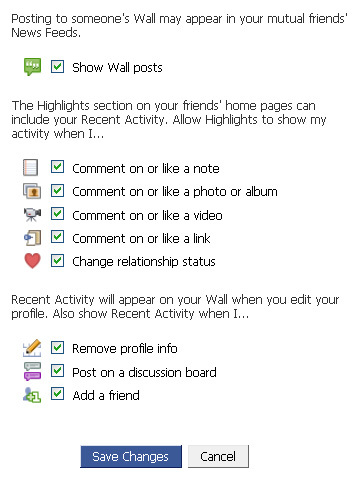 Click Photos tab on your profile page, go to Album Privacy. 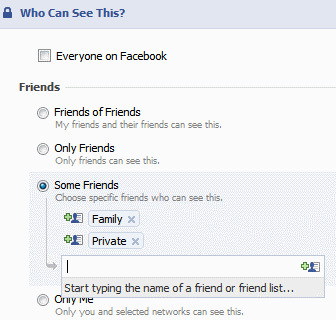 Use your Friend Lists to set the privacy for each photo album. 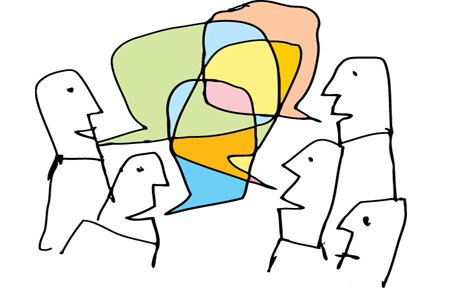 Someone may find them entertaining and even strengthening the connections, I personally have no time for that. First, remove any applications you have added, and remove your permissions to all external applications that you may have used. You can also set who can see what on your wall.